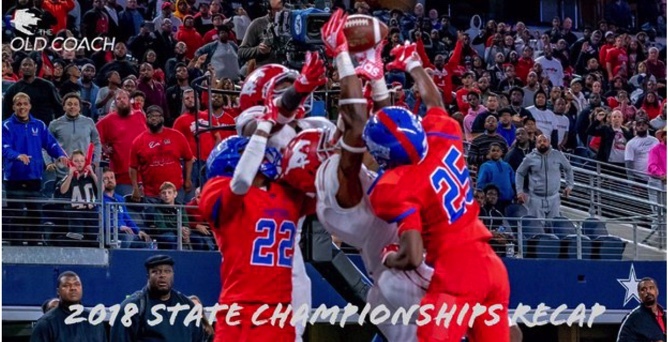 The Old Coach’s complete recap of the 2018 UIL State Championships. Up-to-the-minute video updates throughout the game; postgame articles and full highlights after the final buzzer; cinematic edits in the days following. 1A-to-6A, The Old Coach team has more angles and in-depth coverage of the state championships than anyone else.